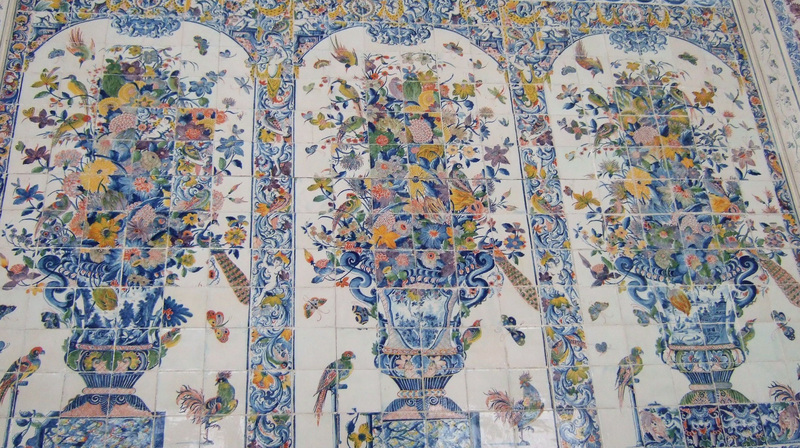 These are tiles on the wall of the Electress’s Kitchen, Amalienburg, in the grounds of Schloss Nymphenburg, Munich. If you look closely, you will see that some of the tiles don’t match, but the overall design is still preserved. Isn’t this a perfect paradigm for historical fiction? The London Spy is my September entry for the Telegraph Creative Writing Competition. The theme this month is ‘Newspapers’ and my story is about a gossip columnist. All this year’s short stories can be found here.